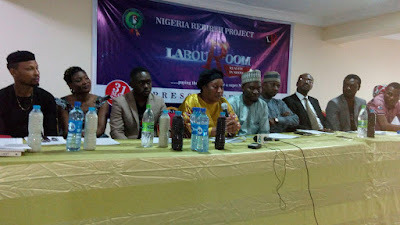 The Nigeria Rebirth Project team, organizers of the reality TV show- “Labour Room” hosted the media to a press conference on the 31st of May, 2016. 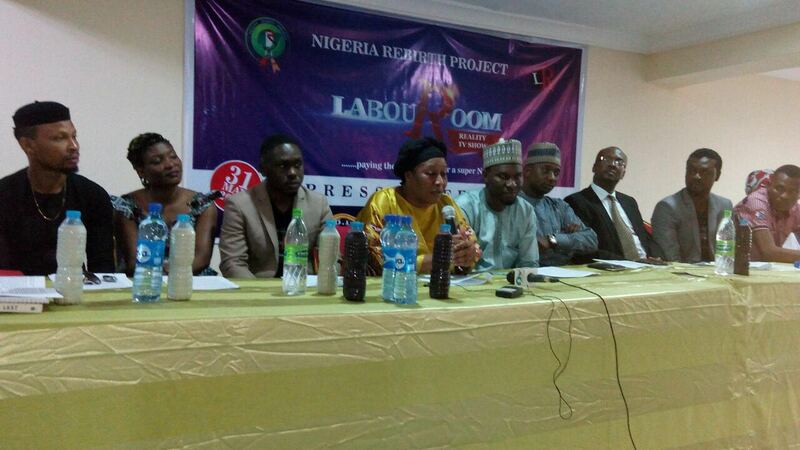 If you missed our previous post on the "Labour Room" reality tv show click here to get full details. The briefing was presented by Engr. 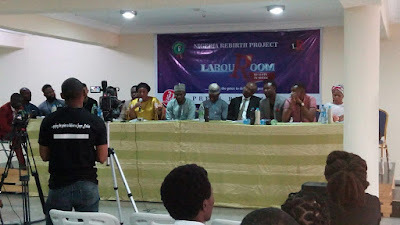 Isaac Balami, the National Coordinator, Nigeria Rebirth Project and in attendance was Nollywood actress Patience Ozokwor, film director, Charles Novia and actor, Iyke Adiele.